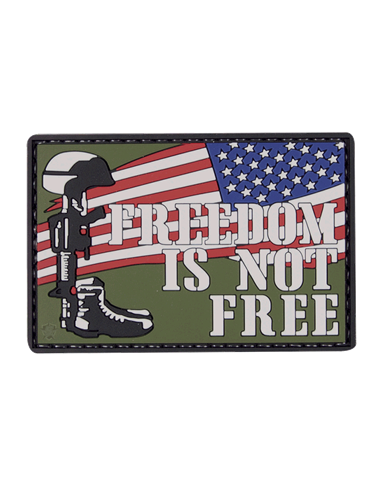 These Morale Patches come in a large variety of different styles and designs. They are all made from durable PVC that allows for bolder colors, stain resistance, and are very easy to clean. Morale Patches are used to identify and sometimes to entertain letting people see your personality.